There’s a ton of science behind the bucket list adventure of free diving down between continents. Terms like tectonic plates, great rifts, the earths crust and millions of years are all things that came together to make the Thingvallavatn Lake happen. 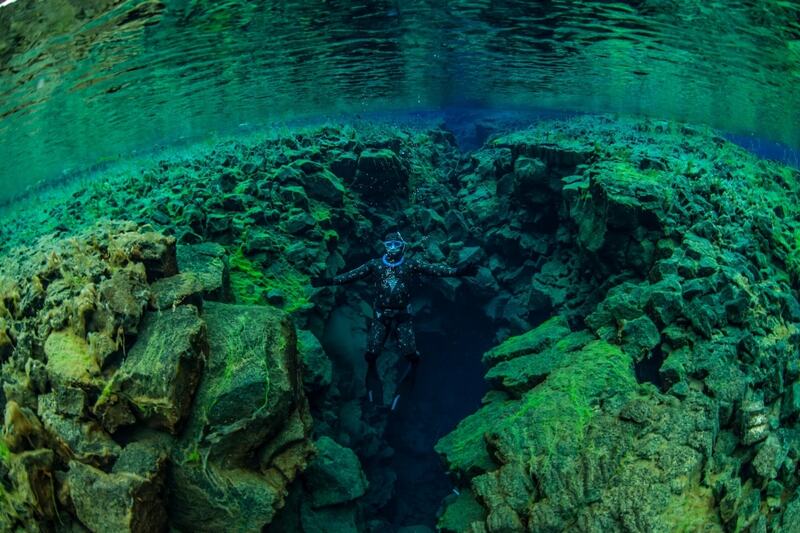 This is the only spot in the world where divers can drift down and place one hand on the North American tectonic plate and another on the Eurasian tectonic plate. Standing beneath the sea in a crack caused by millennia of change is one of those experiences that straddles the borders (pun intended) of adrenaline surge and spiritual bliss. While others flock to the Great Barrier Reef or to cruise the crystalline waters of the Caribbean, those who seek a different delight can opt for a Sudan liveaboard diving adventure. Blend yacht living with the chance to explore the tapestry of sunken ships, green-blue waters, and hidden splendors of the Red Sea. Not only can guests dive down to see sunken WW2 wrecks, but there is also the chance to see Jacques Cousteau’s underwater village of Shaab Rumi – aka one of the best spots for shark watching in Sudan. This doesn’t mean keeping one eye peeled for Spielberg’s Jaws, but rather drifting alongside curiously chill Tiger Sharks and Hammerheads, although occasionally the shadow of a big grey beast will cause your heart to hammer in your chest…its all part of the epic ocean experience. In-between epic dives, there’s always silver service suppers and sundeck lounging to keep you sane. If the name Bay of Plenty doesn’t give you enough reason to pack your bags and jet off to New Zealand, then perhaps what sits beneath the abundant shores will have you throwing snorkelling fins in a suitcase in a hurry. 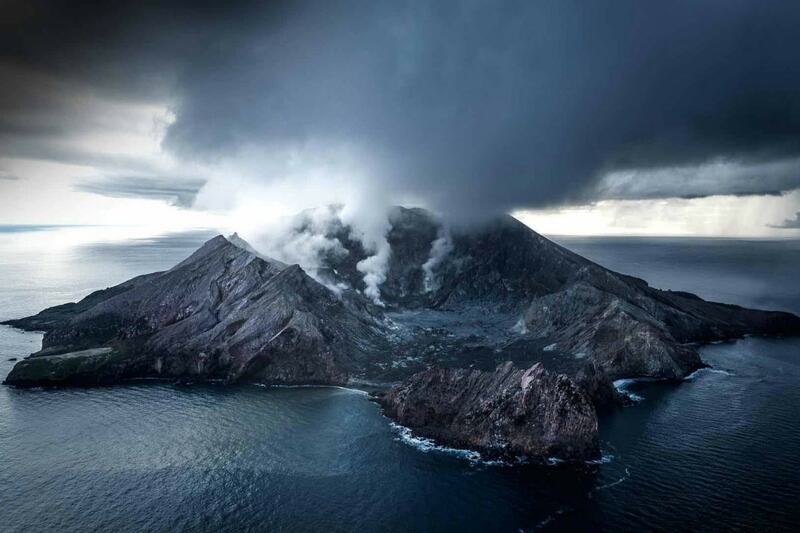 The enigmatically named White Island invites you to witness the smoke and thunder of an active volcano…underwater. That’s right, a day of smoking sea vents, fizzing fumaroles, rich volcanic rocks, and cathedral-like spires beneath the sea is enough to make you wonder if you have in-fact fell headfirst into an actual Middle Earth fantasy. Not only do you get to see the splendid delights of an underwater volcano, but you will need an extra set of limbs to count all the dolphins, whales, and majestic sea-life you may also get to see on your underwater volcano adventure. 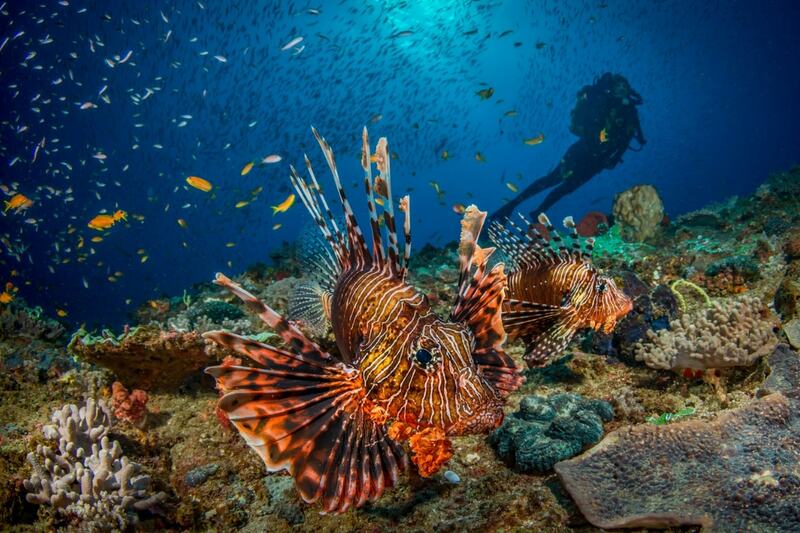 Finally, the world is starting to pay attention to the splendor of seeing sea creatures in their natural habitat on a Mozambique ocean safari. Nothing can compare to the pure flush of pleasure one feels when you see a shadow of a great humpback whale pass overhead. While up on the scorched lands of Mozambique there may be lions stalking the savannahs, the ocean holds a whole other adventure. Wild dolphins, whales on their own great migration, rays, schools of sublime shimmering fish, and colorful coral gardens. Channel Attenborough’s silky voice as you drift through the great wide silence of warm blue. Seeing marine creatures breach spin, slap their tails, and play is an experience that will stay stashed away in your memory as a happy place for decades to come. We are still sketching out diagrams to see if Jack really could have fit on that makeshift raft with Rose, yes Titanic certainly made a lasting impression. 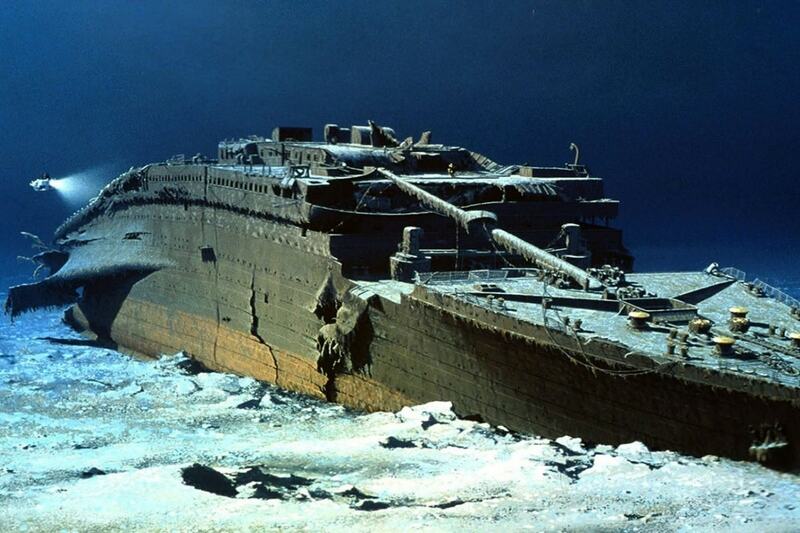 But while Leo DiCaprio may have left the murky waters to set up shop on Wall Street, the worlds most tragic ship still sits at the bottom of the freezing sea. The unsinkable ship is the ultimate historical diving site, once thought to be an impossible feat but thanks to a growth in bacteria, it means that the wreck could disintegrate within the next 15 years. 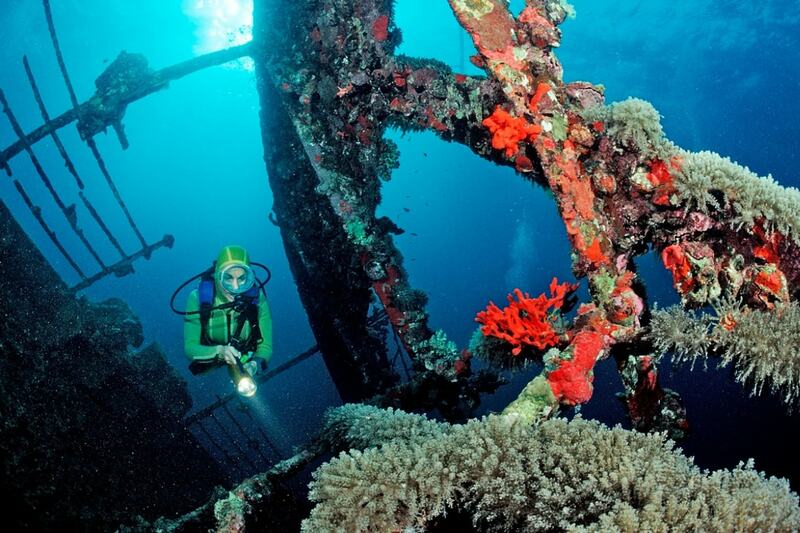 Experienced divers will drop 4km beneath the sea to explore the broken hull with a team of experts. With a high price tag and even higher street cred, there are few who will be able to make such a mammoth undertaking of diving the Titanic. For those privileged few who do get to experience the epic – keep one eye out for Kate Winslet's sapphire necklace.